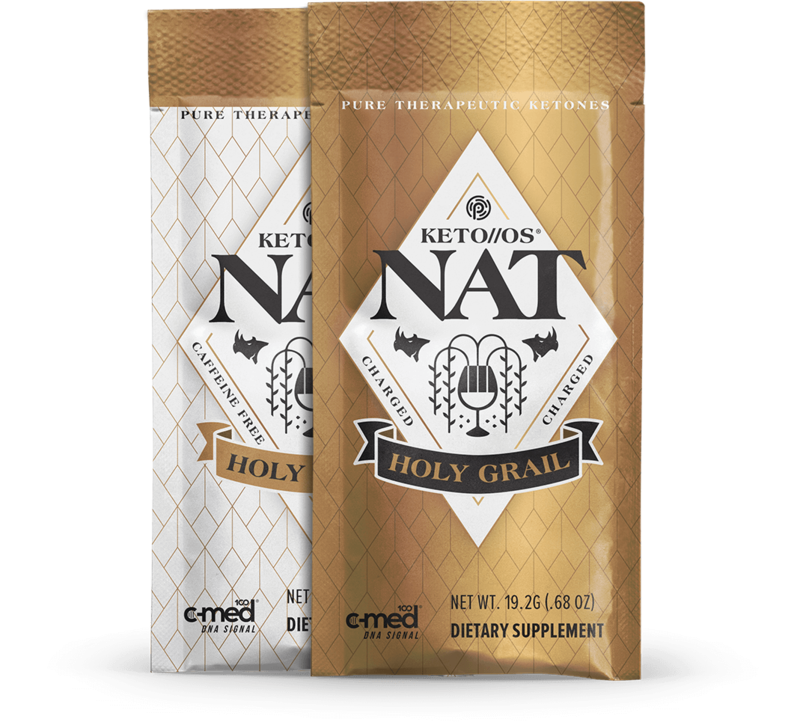 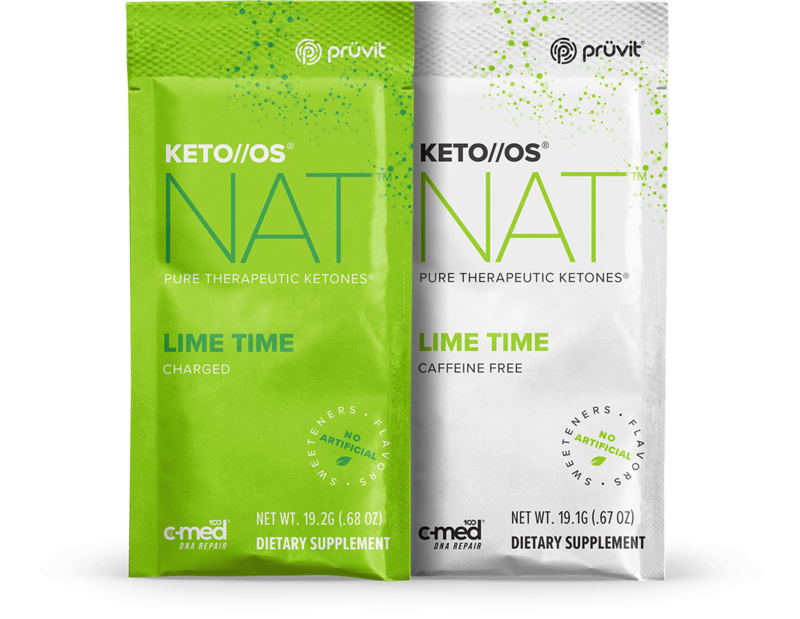 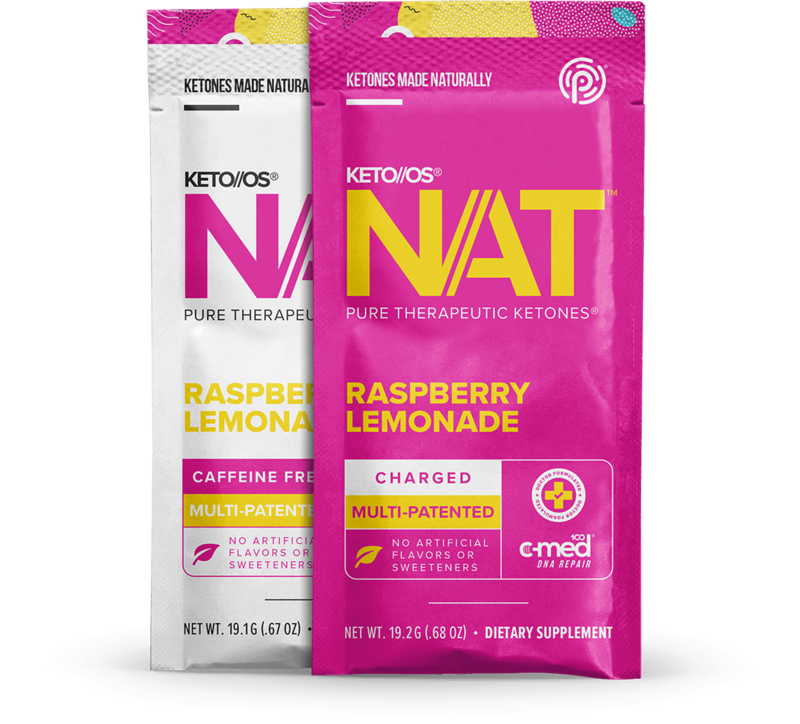 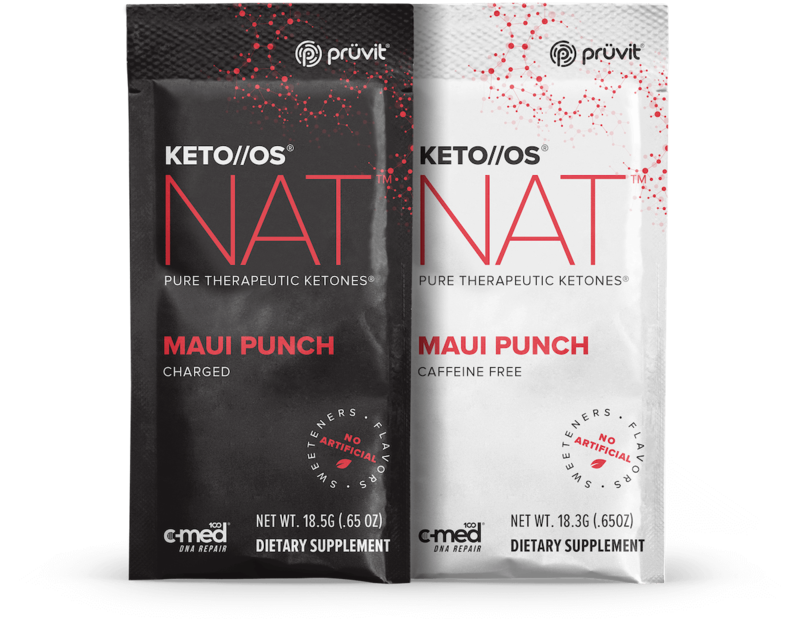 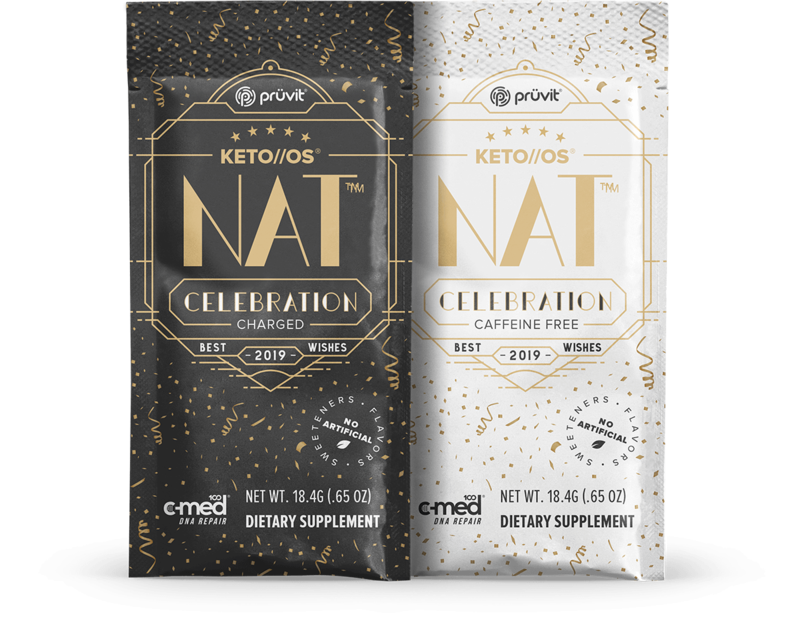 Utilizing our MAX NAT™ BLEND featuring C-Med 100®, KETO//OS® NAT™ supports healthy cell function, rapidly repairs DNA, boosts immune function, and elevates essential amino acids necessary for optimizing body composition. 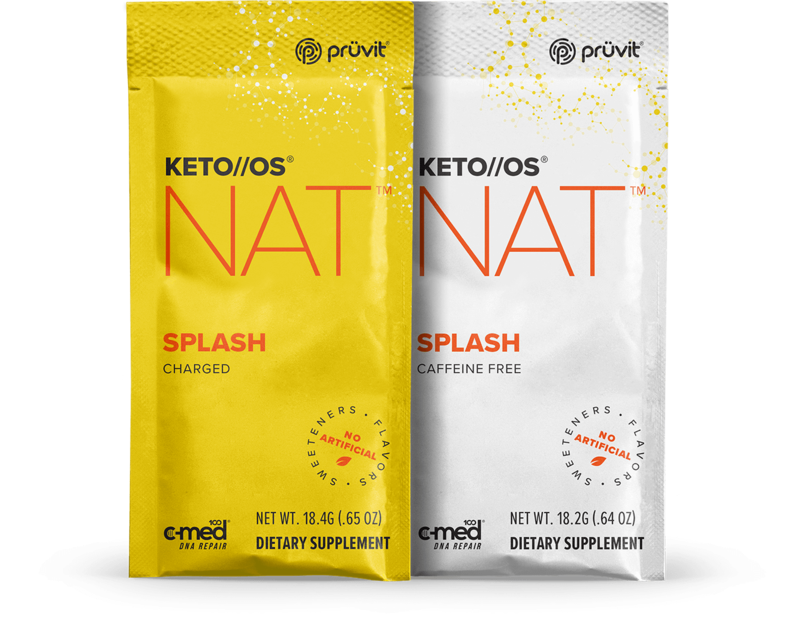 Dissolve 1 packet in 12-16oz. 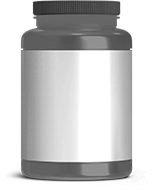 of cold water & shake/stir vigorously and with purpose. Can be taken with or without food.